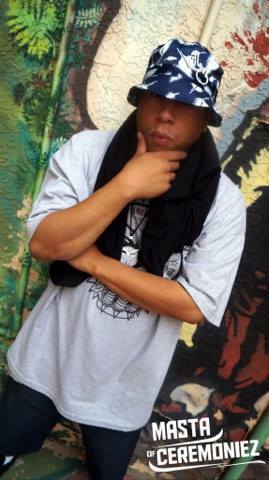 Masta Of Ceremoniez is a rapper representing Albuquerque, New Mexico. He has toured and performed across The U.S. as well as Europe. From numerous mixtape appearances and music on movie soundtracks Masta Of Ceremoniez has made a name for himself in the Southwest hip hop scene. Masta Of Ceremoniez earlier this year released The album “Crash Course” with partner Pro The Leader as the group The Shield Enforcers on Thrice Great Records. Masta Of Ceremoniez is keeping lyricism alive and continues hitting stages letting his talent be known!